"Beginning with the bathroom and finishing in the kitchen, Rachel and Tyler introduced at least one type of molding in each area" - I knew I'd love this renovation. I've been reading Rachel's blog a long time. 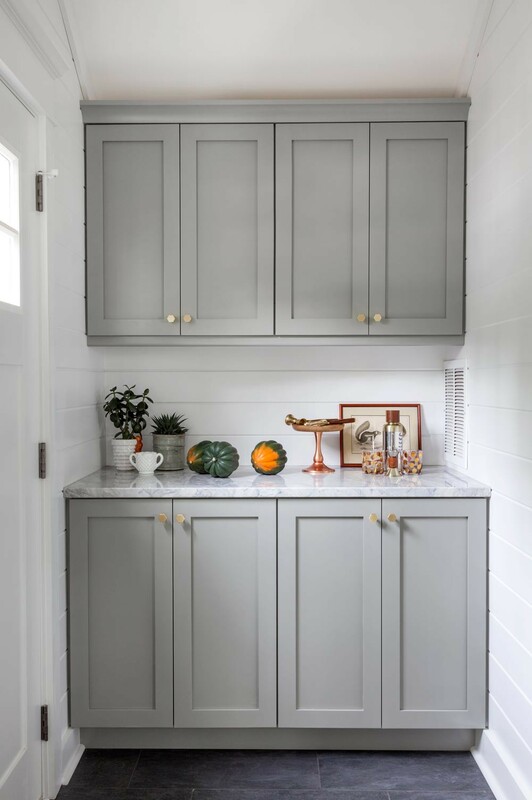 So great to see these new areas of her home! A DIY marble lamp? Sarah is such a clever girl! A really lovely giveaway. Via The Marion House Book. 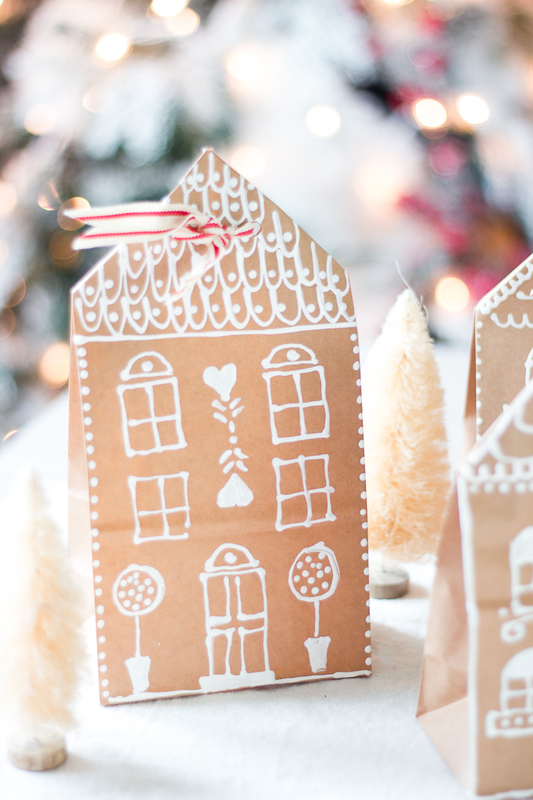 A super cute gingerbread house gift wrap idea. If lovely & rustic wrapping is more your thing, check these out. Have a great weekend, friends! The Christmas countdown is on! !